So you’re picked up on a mercy flight somewhere in West Africa. Lets say its Ouagadougou in Burkina Faso. The mode of transport is a Beechcraft King Air, early nineties model. You’re not really aware of the situation because you’re lying on a stretcher and unconscious. The emergency team snaps down the locks over the stretcher legs inside the fuselage of the medium sized twin engine aeroplane. Then its cleared for take-off and everyone is moving quickly because after all, its an emergency and someone is very ill.
A few hours later you’re dead. Along with the entire crew on board – a total of seven. Because your mercy flight collided with a commercial airliner. This is what is reported to have happened near the Senegalese Capital, Dakar, on Saturday 5th September 2015. Senegalair HS125 Medevac from Ouagadougou to Dakar is reported to have crashed after a collision with an Equatorial Guinea airline operated by CEIBA, flight number CEL071. The scary thing is the Boeing 737-800 was carrying 100 passengers. The contact is reported to have occurred at 18h12 min GMT and about 300 NM from Dakar. The Boeing landed at Malabo in Equatorial Guinea and the passengers were then ferried to Benin with the crew reporting a near miss. It’s now known that the near miss was not a miss but a very real hit. Because the wing of the Boeing had signs of a collision. After that incident, the Senegalair Medevac aircraft continued flying out over the ocean and eventually plunged into the sea. There was no communication from the King Air crew, indicating that either comms were down, or the Boeing struck the Medevac aircraft (type to be clarified) close to the cockpit incapacitating the crew. There are a few other obvious reasons for the comms silence, but the two noted above are the most likely. The combined speeds involved could have been above Mach 1, giving neither crew much time to do anything even if they’d seen each other. The Boeing was likely using Airway UA601 eastwards. The HS125 mercy flight was flying west. Being close to dusk made the situation worse because the crew on board HS125 were likely to have been staring pretty much into a setting sun. On board the mercy flight were three members of the crew (an Algerian and two Congolese), a Senegalese doctor and two nurses as well as a French national. He was the patient. It was a fairly murky Saturday early evening with storms reported in the area. Yet one thing is abundantly clear. With the ever increasing number of flights of all kinds across Africa, surely its time to take a closer look radar and Aircraft Traffic Control? While its too early to say what caused this accident, its obvious that a lack of radar is one of the big issues hampering safety and has been much commented on by pilots for years. Africa is a dark continent for aviation. There’s not much in the way of radar coverage nor VOR beacons, many of the airports have no GNSS or GPS approaches mapped, and many ATC and aviation authorities are, let’s say, a little hampered by capacity. As Africa ramps up growth the reality is the middle class is expecting to get around the continent. 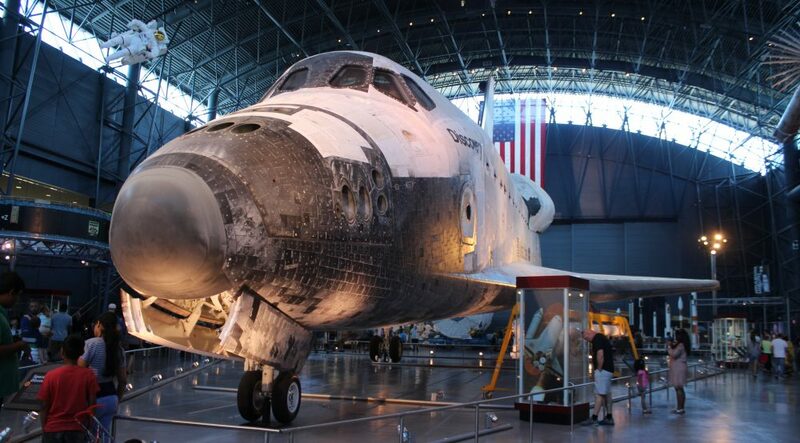 And when you have a few dollars for travel, you automatically gravitate towards aviation. I mean, who wants to take the chance of pirates on both West and East Africa? No ships please. Roads are generally a mess. Railway lines are like hens’ teeth. So flying is the only option. This has created a challenge for civil aviation authorities across Africa. With many tied directly to their national strategies, its become rife with conflict. Post colonial aviation bureaucrats are forever trying to stymie each other based on nation-state pressure. Kenya vs Ethiopia, Ghana vs Nigeria vs Senegal, South Africa vs everyone. Games are played. Positions are taken. To be specific, primary radar is available in South Africa, Namibia, Botswana, Zimbabwe and Kenya. Flights between SA and Europe rely on position reports from aircraft to aircraft. While SAA, Kenya Airlines, Ethiopian Airlines aircraft have installed collision avoidance systems due to the lack of control, smaller airlines have not. IATA has developed a special Inflight Broadcast Procedure or  IFBP for Africa. All traffic flying at Flight Level25 or 25000 feet and above need to send blind reports on routing, level, position and estimates on the single standard VHF frequency 126.9. So its up to pilots to monitor the airspace and coordinate between each other when it comes to conflicts on separation. Because ATC services are unlikely, this is the prime operating procedure by most airlines now. But things could be so much better if the authorities decided to work together to plug the gaps. As these aviation-clueless nationalists play big man in the swamp games, customers are in real danger. 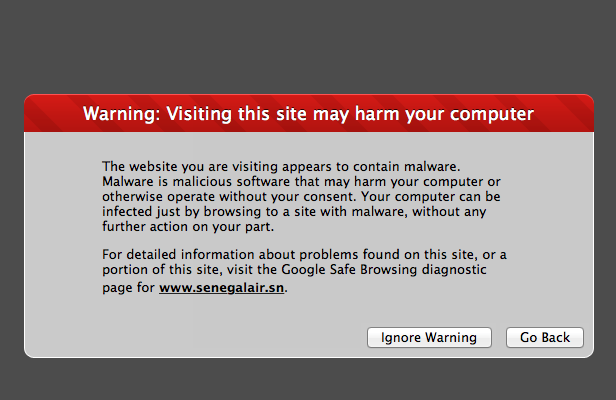 A quick search – www.senegalair.sn the official website, is packed with malware. Senegalair.sn – not a healthy place right now. It’s other site, www.senegalair.co is about to be deregistered. This entry was posted in Uncategorized and tagged African Aviation, Airways, ATC, aviation, Burkina Faso, Dakar, GNSS, GPS, IATA, IFBP, King Air, Medevac aircraft, Senegal, UA601, VHF frequency 126.9, VOR by desmondlatham. Bookmark the permalink.